Law needs in the Greater Manchester NH Area. 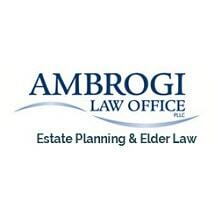 Ambrogi Law Office, located in Manchester, New Hampshire, takes great care in providing our clients with top quality, personal service to meet their unique needs. Planning is important for your children, for your parents, and for yourself.